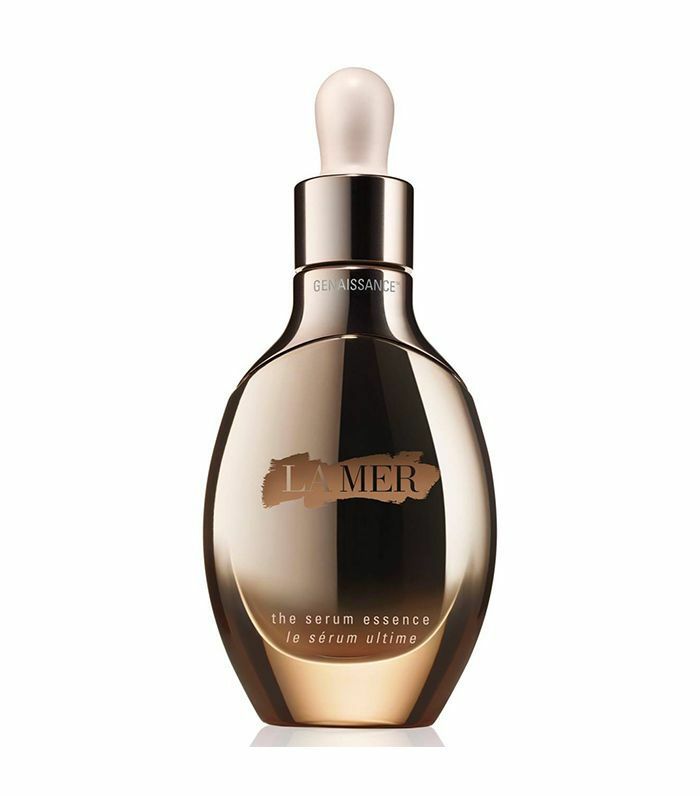 Have you ever wondered just how Kim Kardashian West achieves her ageless, glowing, and dewy complexion? The reality TV star and business mogul took to her website and app to finally reveal just that. 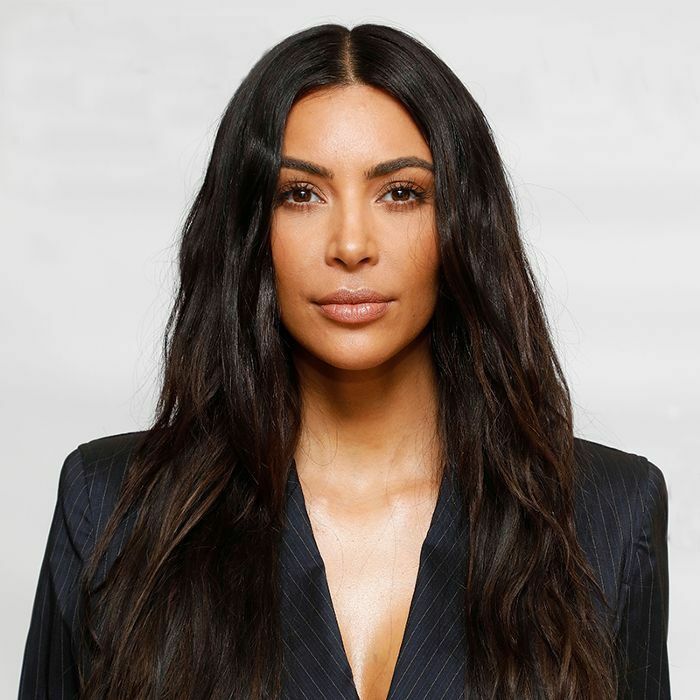 In a recent post, Kardashian West divulges 17 of her go-to skincare products and the cost of all her favorite serums, creams, and oils comes with some serious sticker shock. In order to stock up on every product in Kardashian West's bathroom, you'll need to shell out a whopping $4500, People reports. Despite the high cost, the price of beauty is completely worth it according to Kardashian West. "I love to try out new beauty and skincare products, but there are some that I’ll just never give up. I’ve gotten into such a good routine because I use products that work together and really see results,” she writes. If you're ready to deck out your bathroom with Kardashian-approved skincare, shop a few of the star's favorite skincare products below. This tried-and-true concentrate helps fade discoloration (a telltale sign of aging) while encouraging elasticity, firmness, and overall luminosity. 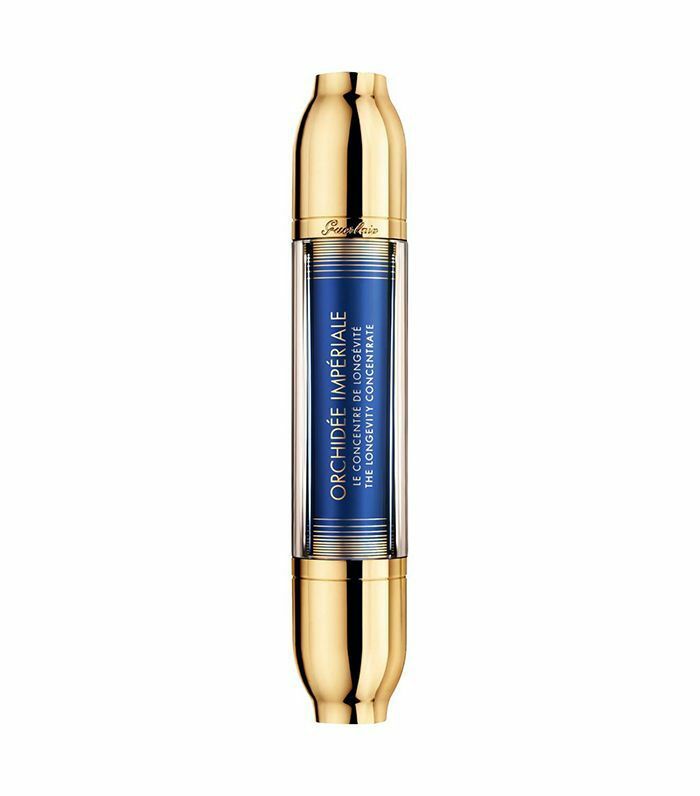 It features the brand's signature Imperial Orchid Molecular Extract, which is composed of four orchids including, but not limited to, the rare gold orchid. 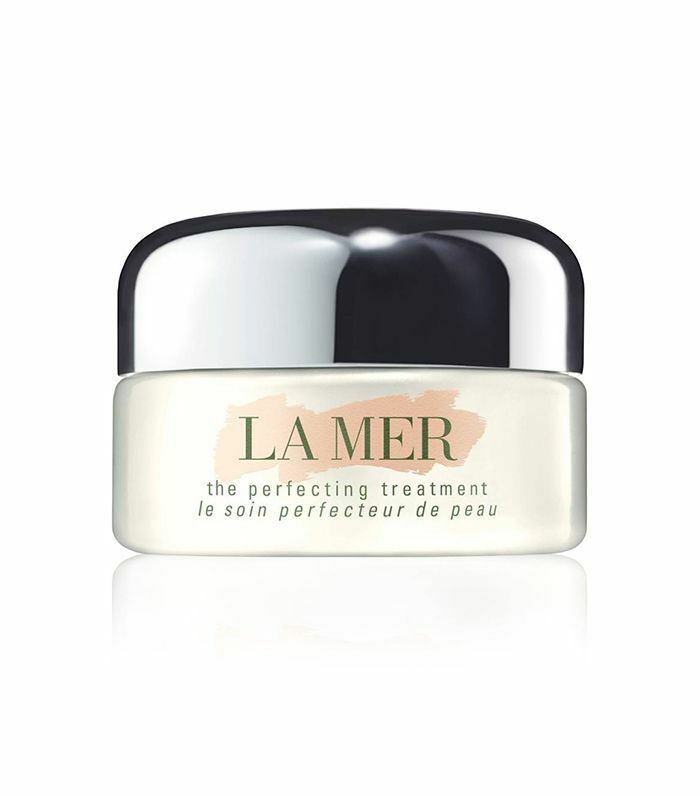 If you're searching for youthful radiance (and aren't afraid to spread snail venom all over your face), look no further. 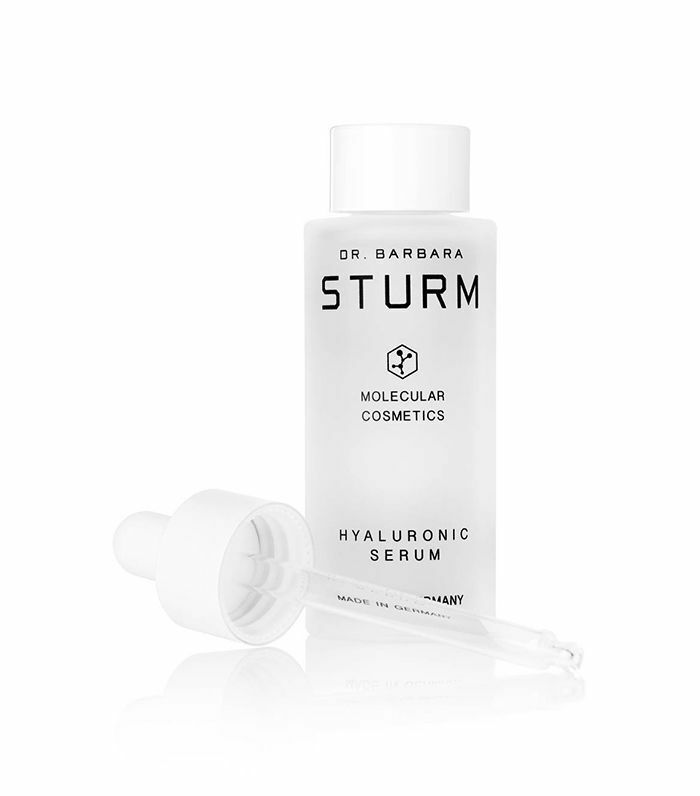 This formula also contains a five-peptide liposomal system and an acid-free blend of exfoliants to help even out and plump up the complexion. 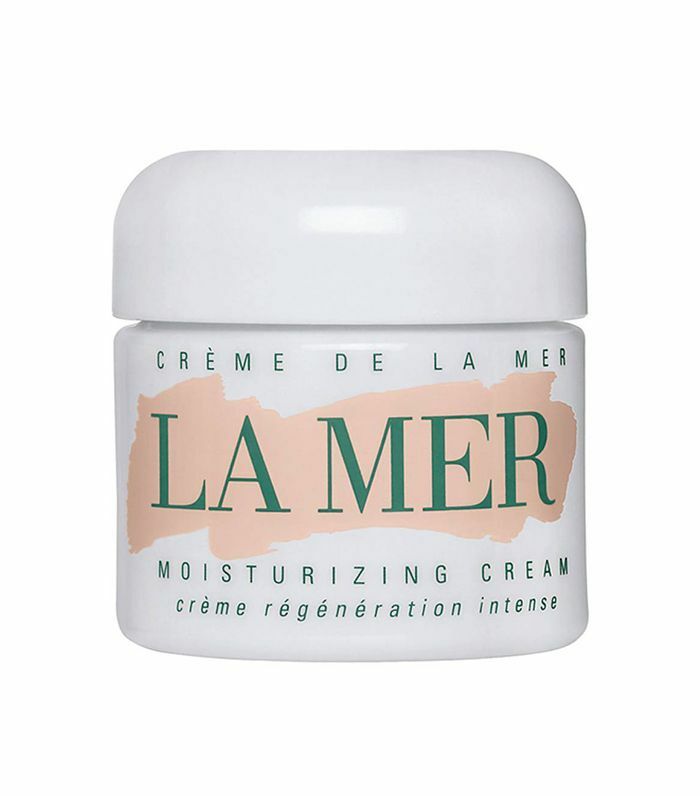 Virtually every celebrity and makeup artist sings the praises of this cult-favorite cream from La Mer. Which, in addition to feeling like the equivalent of a velvet robe draped on top of your face, is chock-full of the brand's legendary Miracle Broth. Including a high-quality hyaluronic acid within your skincare routine is a no-brainer if you're looking for a hydrated, healthy, and perfectly dewy complexion. And since Kim exemplifies all the above to a T, we'll trust her trust in this admittedly high-priced pick. You know when a product hails from a "Time Transcending" collection it has to be good. Plus, pair that with Kim's skin-glowing approval and you know you have a winner. 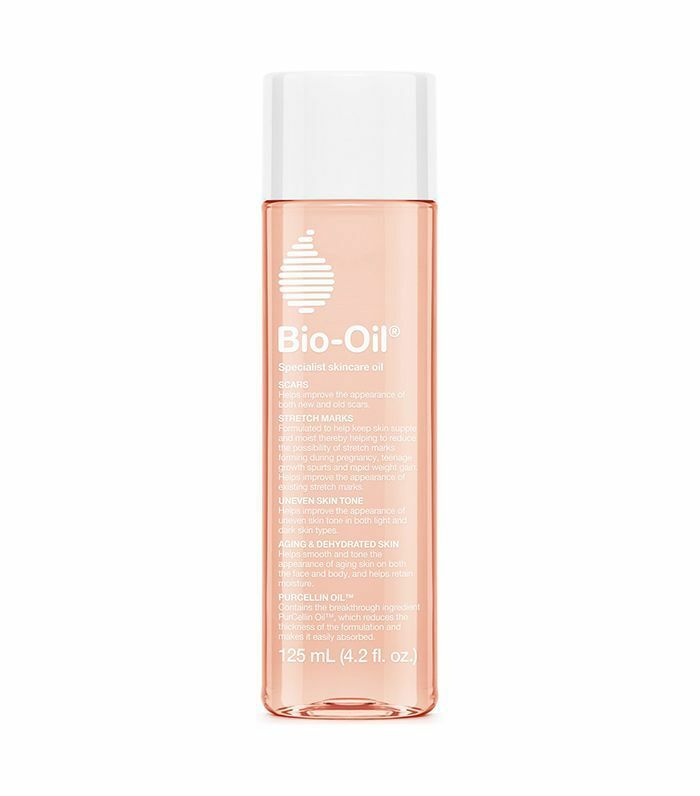 This magical elixir boasts the allure of the brand's original Miracle Broth (which is a key ingredient within each of its products), plus the addition of crystals. Casual, right? From stretch marks to Sahara-level dryness, this old-school favorite might just be able to execute the heavy lifting of your entire skincare regimen (at least that's what one editor claims). Described as a "silk gel" by the brand, this multitasking formula helps blur surface-level imperfections on the skin while simultaneously imparting a delicate radiance to the complexion. 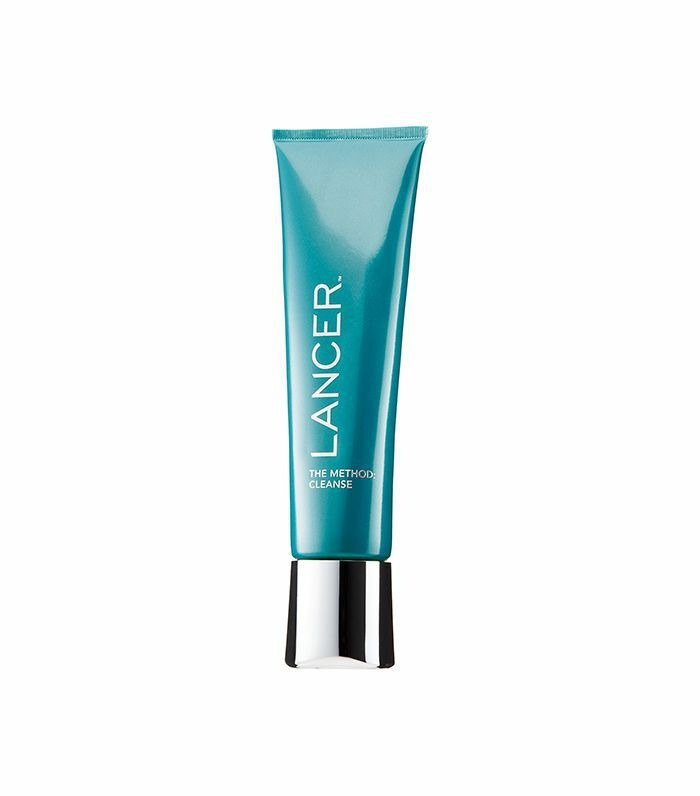 This cleanser from Lancer is a wonderful choice if you have sensitive skin. 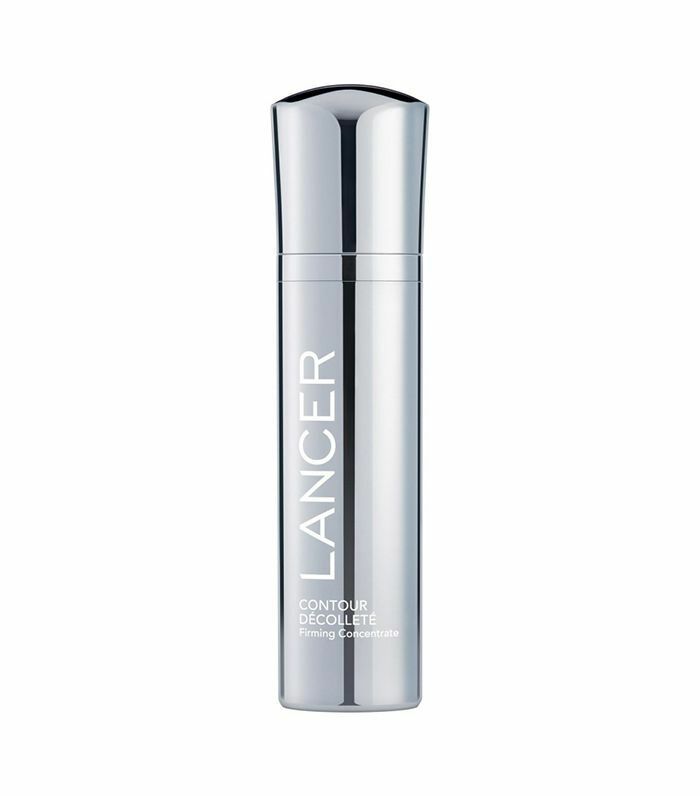 It boasts a strategic blend of oat extract and licorice phyto compounds, which gently coax excess dirt and debris from the pores while saturating skin with an ideal amount of hydration to encourage glow, not grease. This post originally appeared on MyDomaine.